Sr. Dorosella Malingumu has an AMI 3-6 International Diploma and an AMI 0-3 Assistants Certificate from the Maria Montessori Institute, London. 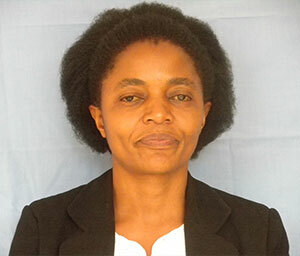 She helped establish the Montessori Kindergarten at MTC Dar es Salaam and also has experience working with children. 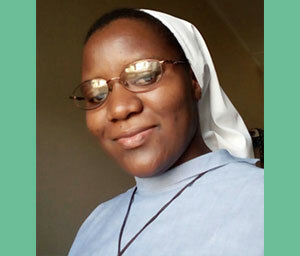 Sr. Dorosella is a member of the staff on the Montessori National Course at the Montessori Training Centre at Msimbazi, Dar es Salaam. Jovitha Lyimo has an AMI 3-6 International Diploma and an MMI Post-diploma Certificate focusing on observation, teaching strategies and children’s learning outcomes from the Maria Montessori Institute, London. She has 3 years working experience with children from the Children’s House Mwanza and is a member of the staff on the Montessori National Course at the Montessori Training Centre in Mwanza. Danisiana Mhenga has an AMI 3-6 International Diploma from the Maria Montessori Institute, London. 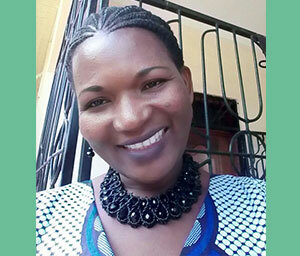 She worked at the Montessori Training Center in Dar es Salaam for 23 years and has more than 9 years experience working with children in a Montessori Children’s House, of which she is the founder and owner. She also worked part-time for 7 years at the Montessori Center Bagamoyo and Al Muntazir.